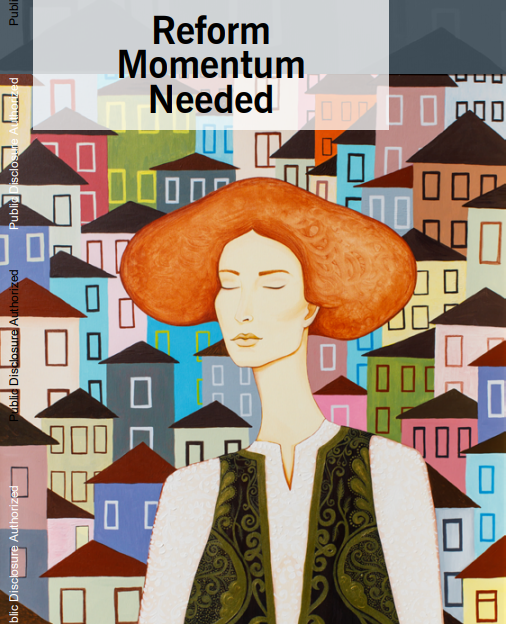 The World Bank (WB) Regional Economic Report for the Western Balkans “Reform Momentum Needed” confirmed an overall positive result for Albania, yet there is much to be done. Among others, the report highlights the need for more Startups in the Western Balkans. “Despite these improvements, further growth sustainability would require a faster pace of structural reforms and progress with EU accession”, says Maryam Salim, World Bank Country Manager for Albania. “Efforts to sustain fiscal consolidation, mitigate fiscal risks and accelerate energy sector reform are needed to safeguard macroeconomic sustainability. Improving the business climate and the rule of law remain priorities and should be complemented by investments in infrastructure and human capital,” she added. Challenges to firm productivity and job creation in the Western Balkans are rooted in a policy environment that favors a few dominant market players over startups. In the Western Balkans, high-growth firms create most jobs, but there are only a few of them in the region. “High-growth firms engage in a variety of activities and are not more common in high-tech industries. But unlike in most other regions, high-growth firms in the Western Balkans are not necessarily younger or more productive,” the report highlights. “Startups wanted! It thus appears that in the region the dynamics that produce high-growth firms and thus jobs are distorted. More firms entering and leaving would enlarge the pool of younger firms, which have been found more likely to become high-growth firms. Since these firms create most jobs, removing barriers to market entry can boost private sector job growth. Similarly, removing constraints that discourage firms from innovating or prevent a more effective allocation of capital and labor across firms, would unleash productivity growth and thus the number of high-growth firms and new jobs.